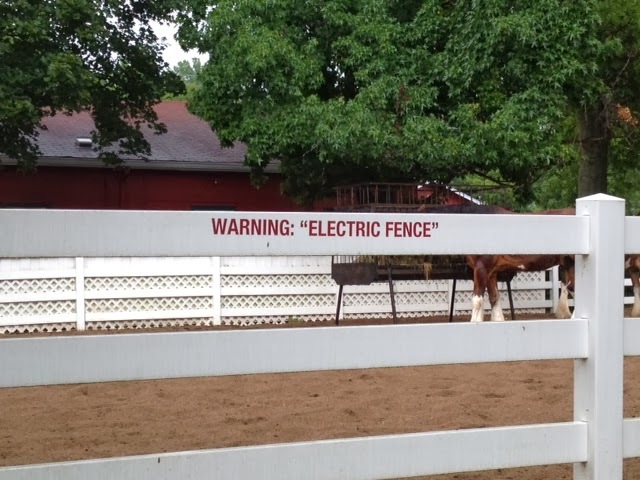 I guess this fence has imaginary electricity in it. Thanks Laura. Wow, this is really petty. You people should get a life...I mean, you people should really "get a life"!